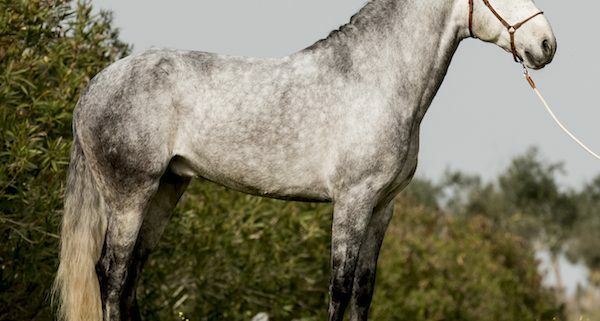 At Lusitano Horse Finder we are always looking to improve our service and provide you with extra ´peace of mind´recently we have been exploring different Insurance options for your Lusitano in Portugal in addition other services that can give you added value and finger tip information all stored in one pass coded secure personalised location online. If you would like to know more and see some sample policies and quotes please do get in touch it is a ´no commitment´ contact. Feel free to Email Teresa. In addition we offer another very modern services for your horses in training. It is an online, password protected ´Lusitano Management Profile Service´. This product is designed to give you immediate online access to your horse´s information which is updated monthly. The profiles shows everything from history, x-rays, training plans, videos of training, images, nutrition plan, shoeing,vet, updates re tack etc, competition records. 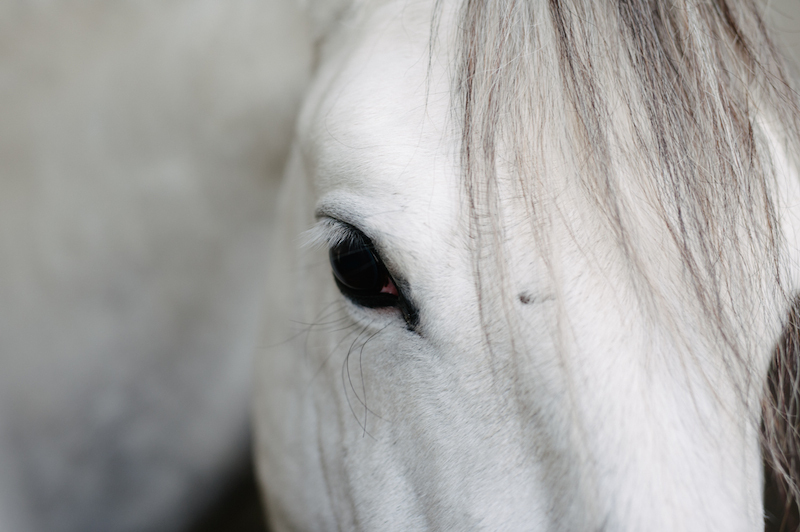 Everything you need to know about your horse all stored online on a secure platform. This way even if you cannot visit your horse from long periods of time you can access real time updates, see how he is developing. 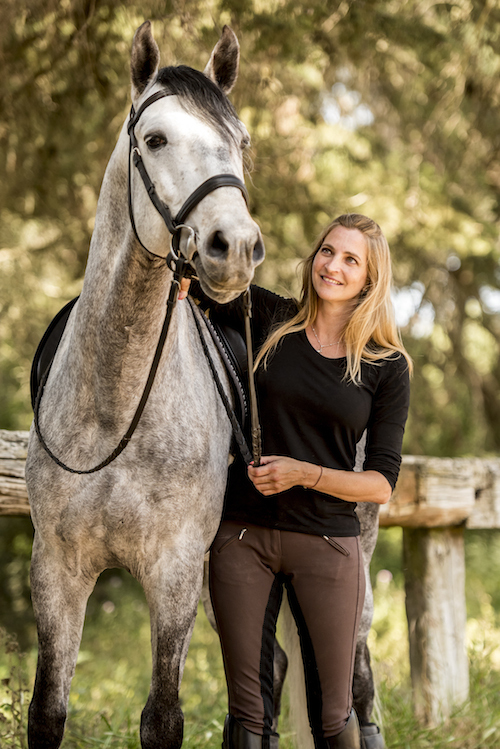 We even offer booked ´real time´skype training where you can talk directly with the trainer while your horse is working, or watch a training session live. 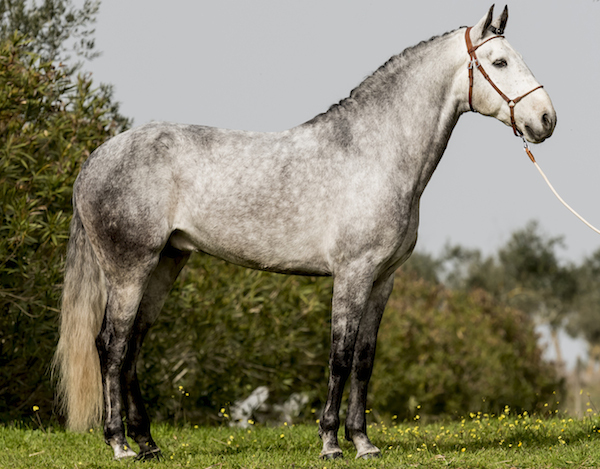 These profiles also act as an excellent sales support if you decide to sell your horse. They work along the vet pre-purchase it gives buyers a real understanding of the horse and his life and health. The online horse profile is a fantastic tool to keep up to date with your horse´s progress. It houses all the important information such as farrier reports, vet reports, current nutrition plans, training status, photographs and training video updates. It can be so hard living in a different country to where your horse is in training, so this tool is extremely helpful to see how your horse is progressing. It´s also very nice having all the information in one place rather than being sent updates via email and not having a good storage system. This way it is easier to follow your horse´s development by comparing previous with current status.